We welcome patients from Colmar Dental Associates. 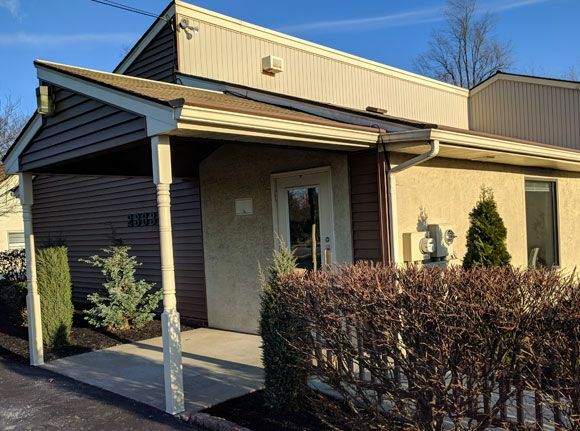 We are North Penn Dental Care, your privately-owned dental office in Colmar. We use modern techniques, and we’re dedicated to compassionate patient care. If you’re looking for a family or general dentist, we’d love to listen to you and let you know what we’re all about. North Penn Dental Care is a general dental practice located in Colmar, Pennsylvania. The practice has been serving generations of local families for over 20 years. 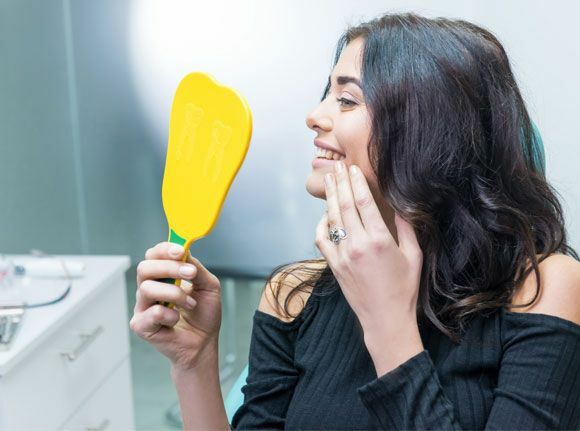 We offer crowns, implants, veneers, cosmetic dental services, and family dentistry. In fact, we can meet most all of your dental needs! Dr. Govani and his highly-trained staff strive to provide truly personalized and contemporary care using the latest technology. The North Penn Dental Care team is committed to making sure that your visit with us is pleasant, comfortable, informative, and affordable. Invisalign Consult and $500 off towards the treatment. Dental implants are an excellent permanent option for people who are missing any number of teeth. Invisalign aligners are a convenient, invisible alternative to metal braces. Your cavity restorations will be nearly invisible with our natural-appearing fillings. We offer effective, nonsurgical treatments for jaw joint and muscle problems.